If you’re planning to visit Australia, make sure to see as much of land as possible by car, bicycle, boat, or on foot. 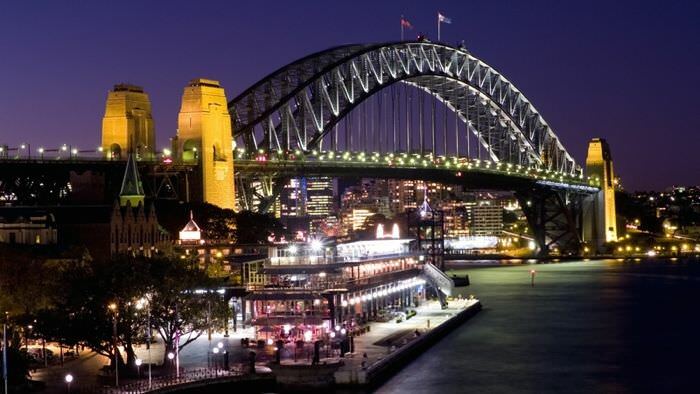 This diverse nation’s cultural heart is Sydney, on Australia’s east coast. Sydney is an incredibly modern city and it’s known for its stunning and iconic harbor. Take a Harbour Cruise, see the magnificent Sydney Harbour Bridge, and see the world famous Sydney Opera House as part of the city’s skyline. Alternatively, take a ferry ride from Circular Quay to Manly (and check out the local beaches, including Bondi, Manly and Coogee beaches) or rent an ultrafast Jetcat to see the sights! Whatever you do, plan to spend some time exploring this beautiful place. Head towards the Southern Highlands. Plan a stop in Bowral, the home of the annual Tulip Time Festival and the International Cricket Hall of Fame. Cricket is of course an English sport, but many of the country’s early residents were from England. By the Victorian years, Australia loved cricket. Next, plan a stop in Goulburn. 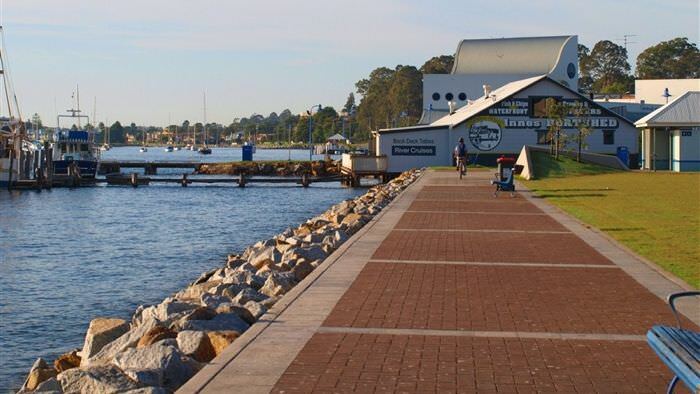 This inland city is famous for its love of cooking and all things culinary. It’s also home to the nation’s oldest brewery featuring a steam powered flour mill, cooperage, and a tobacco curing kiln. 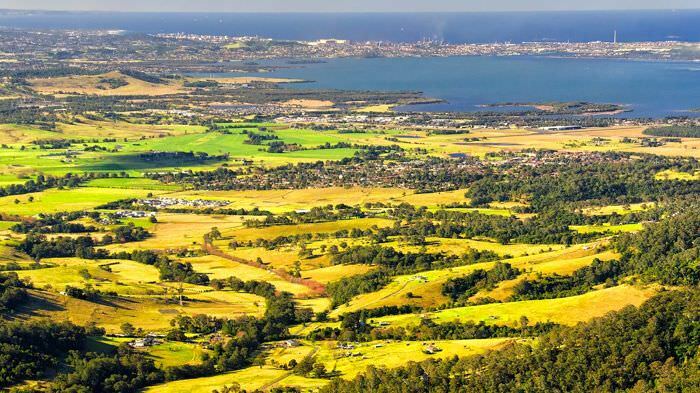 As you drive along Barton Highway, you will no doubt want to visit some of Australia’s best vineyards and wineries. If interested in dinosaurs, don’t miss the National Dinosaur Museum! Canberra has something for everyone: check out the Australian War Memorial, the National Gallery of Australia, the National Portrait Gallery, the National Library, the National Archives, the Australian Academy of Science, the National Film and Sound Archive and the National Museum. 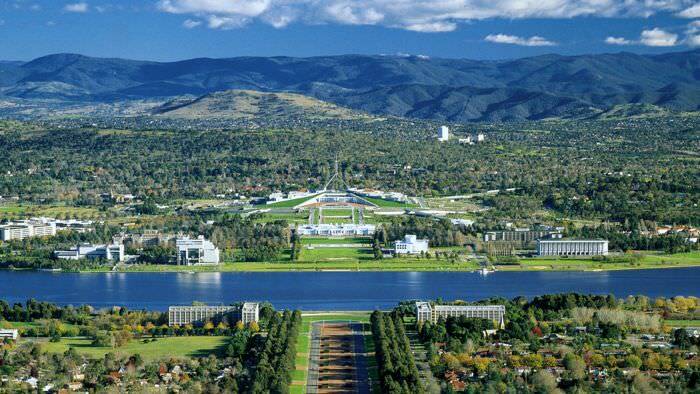 Since there’s so much to see on this impressive list, plan to spend extra time in Canberra. Continue the journey along King’s Highway towards Bungendore, then southeast towards Braidwood, and head towards Bateman’s Bay. This is one of the nation’s top retirement havens because everything here is relaxing. It’s also a great affordable vacation destination if you’re looking for a perfect place to rest and recharge. 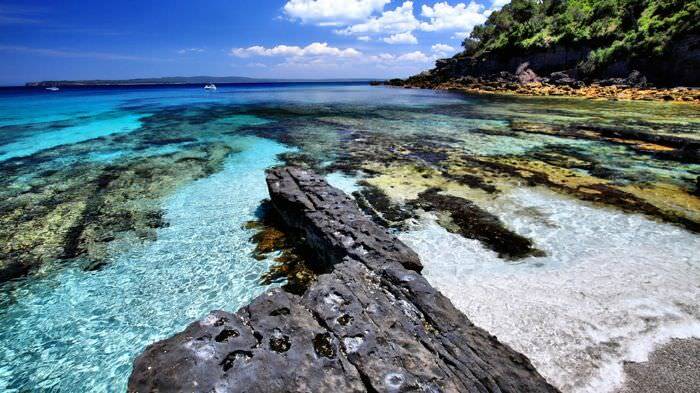 If you’re in search of a bit more excitement, head for Jervis Bay next. This popular ocean resort offers many activities that focus on the sea, including fishing and scuba diving. Those with an interest in whales will enjoy a whale watch: check out humpback whales that come to eat and mate here. You’ll also no doubt see orcas, minkes and, possibly, the world’s largest blue whales here. Readers of Davidsbeenhere.com know I never miss an opportunity to go whale watching. 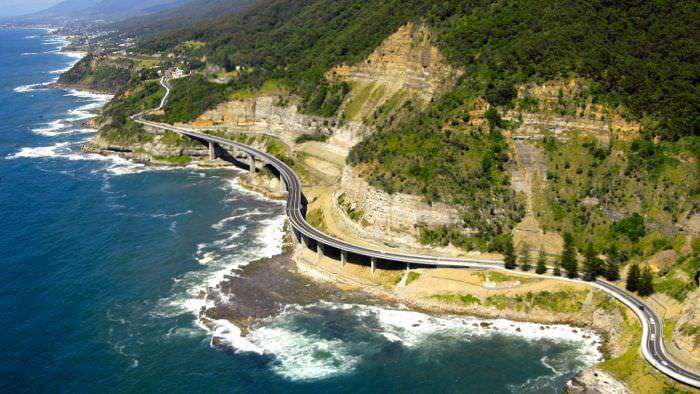 The Wollongong area is another great place to spend extra time because there is so much to do here. The area is widely known for its numerous nightlife venues and array of athletic teams. Enjoy football, rugby, basketball, professional cycling and other sports here. A local bed and breakfast or a convenient Sleep and Go on your journey can reduce the cost of enjoying a good night’s rest. No matter how quickly or leisurely your sightseeing pace, a little research about where to spend the night on vacation can make a big difference in your experience! Wollongong is a great last stop before heading back to Sydney. 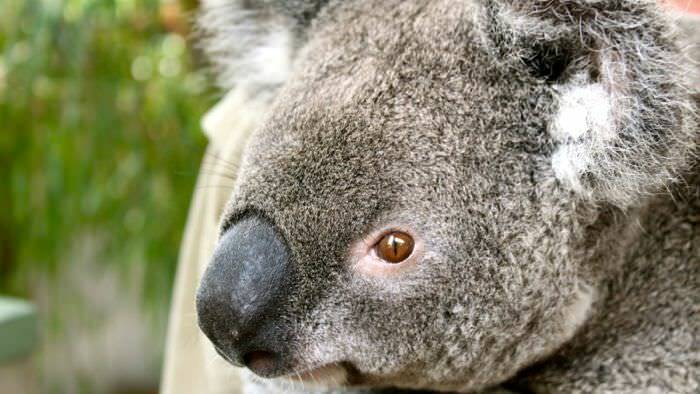 Stop at the Symbio Wildlife Park to see all of the amazing Australian wildlife and exotica up close and personal.